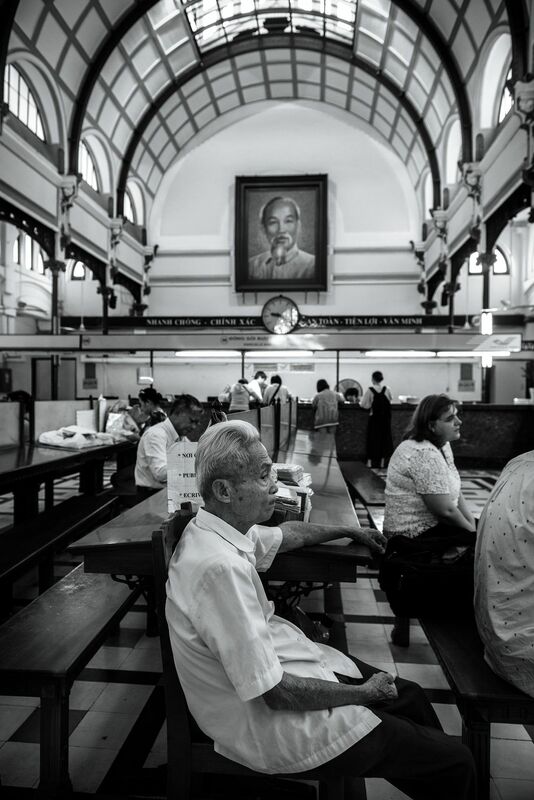 The oldest writer in Saigon Central Post Office. The Post Office was constructed between 1886-1891 in Ho Chi Minh City. Date Uploaded: Aug. 17, 2017, 7:47 a.m.